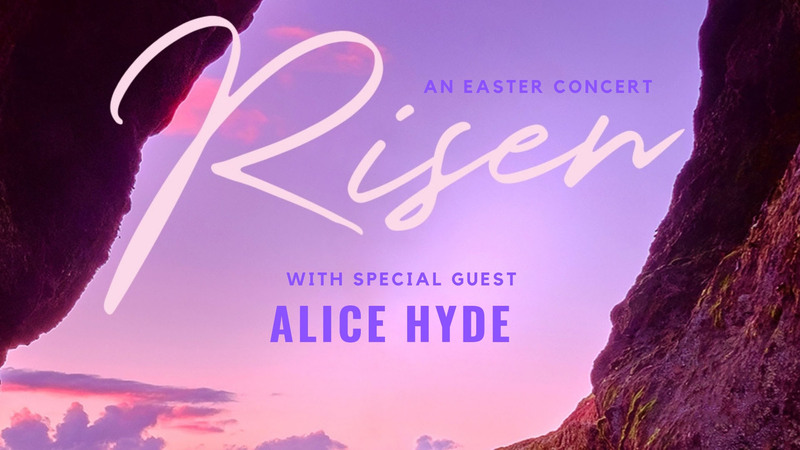 This Sabbath we will be joined by recording artist Alice Hyde and her team who will be presenting a special Easter Program. Join us for this special service full of beautiful music*.  *Due to licensing restrictions this service will not be streamed.